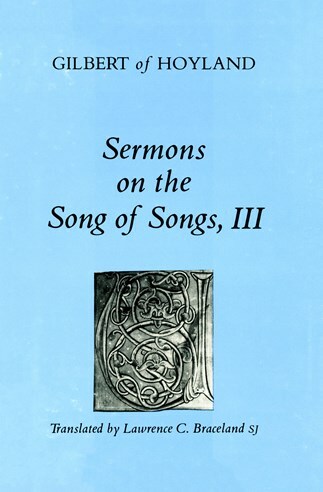 Taking up Saint Bernard's unfinished sermon-commentary, Gilbert ruminates on verse 3:1-5:10 in forty-eight sermons, leaving the task to be finished by John of Ford.
. . . readers will be grateful to Braceland for having rendered Gilbert's moving Latin into equally moving English. Gilbert's images are living and vibrant. . . It is not a book to be read hurriedly, but rather one to be savored and experienced.